Day 19: Most Epic Scene Ever? Now many times when people think of an epic scene that think of an anime that has lots of action of where the characters have powers. Well not for me. 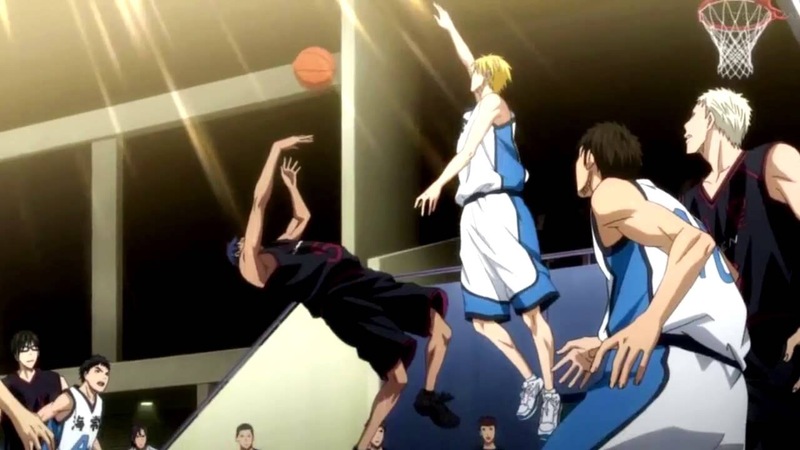 For me the most epic scene that I can think of actually happened in a sports anime and this anime was Kuroko’s Basketball. The scene is when Aomine and Kise finally got up against each other and your finally able to see what two generation of miracles players can do when they go up against each other. 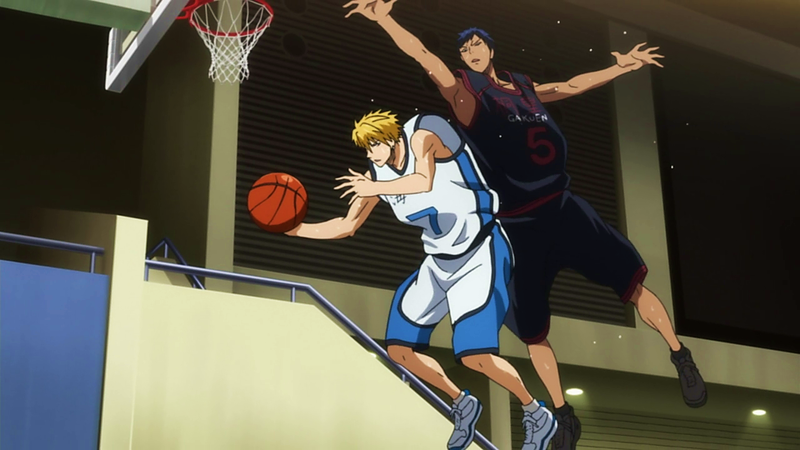 You get to see the street ball handles of Aomine and the copy cat abilities of Kise! This was just an amazing scene and one that had me engrossed in it from the time the scene started to the end of the episode. So there ends day 19 of the 30 day anime challenge! But what is the most epic anime scene that you have watched. Comment below and let me know! Happy Watching ~ Anime Reviewer Girl! ← Sailor Moon Crystal Episode 14 Review!